What an amazingly fun, easy, and cheaper-than-a gym-membership idea!! I love this easy way to fit exercise into your day from There Was a Crooked House! 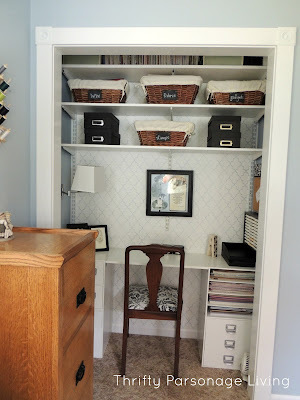 I am so drooling over this wonderfully organized and cute closet office revamp from Thrifty Parsonage Living! WOW! 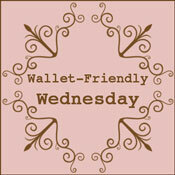 Your post, Wallet-Friendly Wednesday, 11/14-11/20, is really well written and insightful. Glad I found your website, warm regards!